The first Formula 1 season was held in 1950, and the sport has come a long way since then. It has seen numerous changes during its long and illustrious history and has also given us quite a lot of memorable moments to ponder upon. Most of these moments often revolve around famous victories, black flags or even overtakes. However, Formula 1 is full of surprises, and seven drivers won a race without even leading a single lap. These drivers were not at their best on the race day and certainly did not see the chequered flag first. 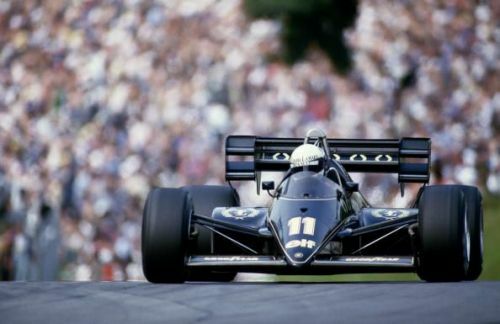 Moreover, these drivers did not even manage to lead a single lap; however, fate was on their side, and at the end of the Grand Prix, they were awarded maximum points and declared as the Grand Prix winners. Let us take a trip down the memory lane and look closer at the seven racers who recorded a win despite never even leading a single lap of the race. The first such incident happened during the second Formula 1 season itself. Driving the Alpha Romeo, Fagioli had a mediocre qualifying session that saw him start the race from the seventh place. His teammate Juan Manuel Fangio, however, had an excellent qualifying session and started the race from pole position. 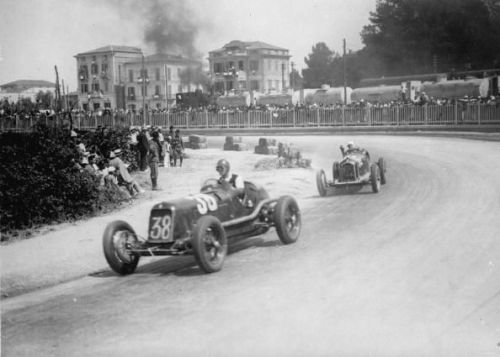 Fangio led the race at the start, but his car soon developed problems, which promoted the team to order Fagioli to surrender his car to the Argentine driver. The Italian obliged and Fangio went on to win the French Grand Prix. As a result of this, the points were shared, and Fagioli was also credited with the victory, who took the chequered flag in the eleventh place. Also, he became the oldest driver to win a Formula 1 race. The whole incident did not go well with the Italian, who quit Formula 1 after the 1951 French Grand Prix. Luigi Musso was credited with a win in the 1956 Argentine Grand Prix after sharing his car with his teammate Juan Manuel Fangio. Driving for Scuderia Ferrari, Fangio started the race from pole while Musso started from the third spot. Fangio was forced to retire after developing mechanical problems during the early stages of the Grand Prix. However, Ferrari called Luigi Musso to the pits and ordered him to surrender his car to Fangio to which the Italian duly obliged. 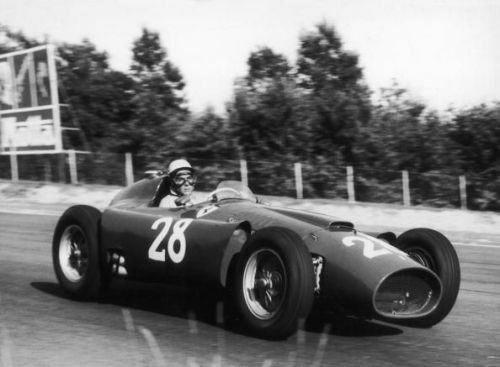 An inspired drive by the Argentine driver combined with a series of unfortunate mechanical failures to the race leaders, Fangio secured the victory for Ferrari. Luigi Musso was also awarded the victory, and the points were shared amongst the teammates.